The word skeptic is thrown around a little too easily nowadays. The majority of those that call themselves skeptics, simply are not. You may better call them closed minded skeptics, but in reality, they are debunkers. The have their mind made up, and they have an agenda to disprove that which they feel doesn't fit in with their views. Debunkers can't deal with admitting there are things they may not know or understand. Anyone, on any side, that has their mind made up, is not a Skeptic. A true skeptic, asks questions. A true skeptic questions everything, and is open to new ideas. Where Did the Road Go? is a skeptical show, in that it asks questions. We have no agenda, we are not seeking to prove any one thing over another, but to expand the awareness of those interested. You can decide for yourself what to believe and what to dismiss. Where Did the Road Go? is a weekly radio show on WVBR, 93.5 FM, Ithaca, NY (which also streams online). It airs from 11pm to Midnight every Saturday night, Eastern. WVBR is a commercial radio station in Ithaca, NY, just outside Cornell Univeristy. The show first aired on January 26, 2013. Later on we were picked up by Deprogrammed Radio, Intrepid Radio, and Dark Matter Radio. We occasionally have mid-week podcasts and some video interviews that can be found on our YouTube and Vimeo sites. Your regular host is Seriah Azkath (Left). Seriah has been studying the unknown for around 30 years, and is currently working on a book about it. 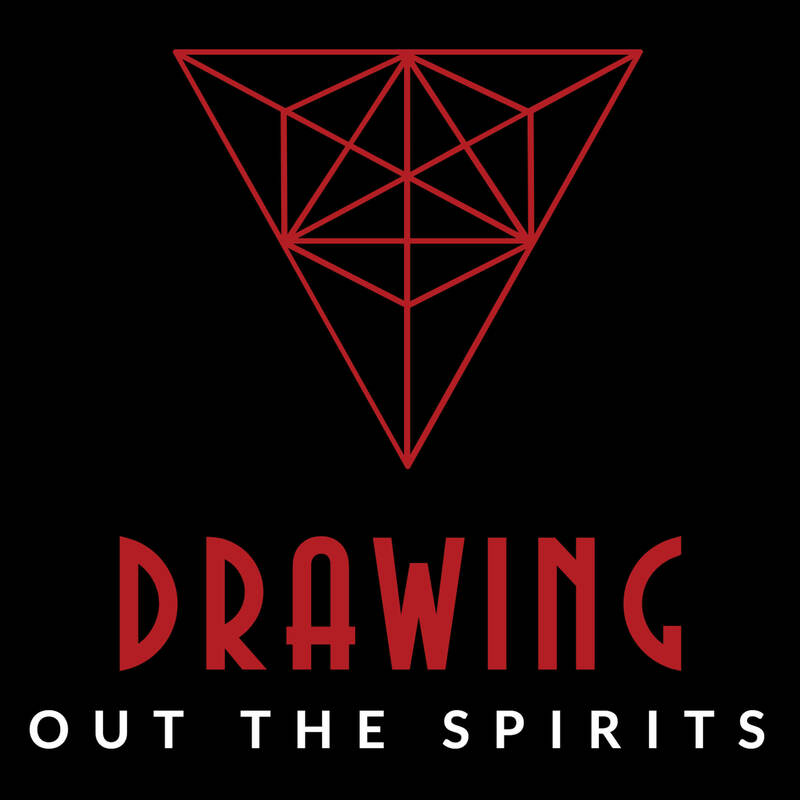 His studies have spanned from the UFO Phenomenon, Ghosts, and Psychic Abilities, to Comparative Religion and the Occult, to Lost Civilizations and Alternative History, to consciousness and reality. He is very science minded, and investigates new science and alternative science as well. Seriah is a true skeptic, not a debunker.He questions everything and doesn't dismiss anything completely out of hand. 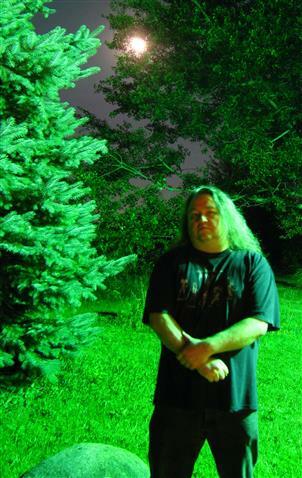 He has been in radio for over 20 years now, hosting a Heavy Metal based show called The Last Exit for the Lost, which follows this show on WVBR. 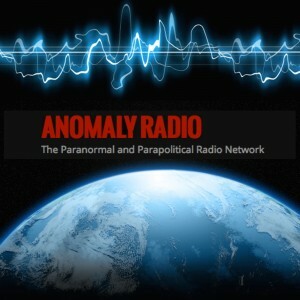 You can also find out more about some of his experiences by listening to his show on Kundalini. 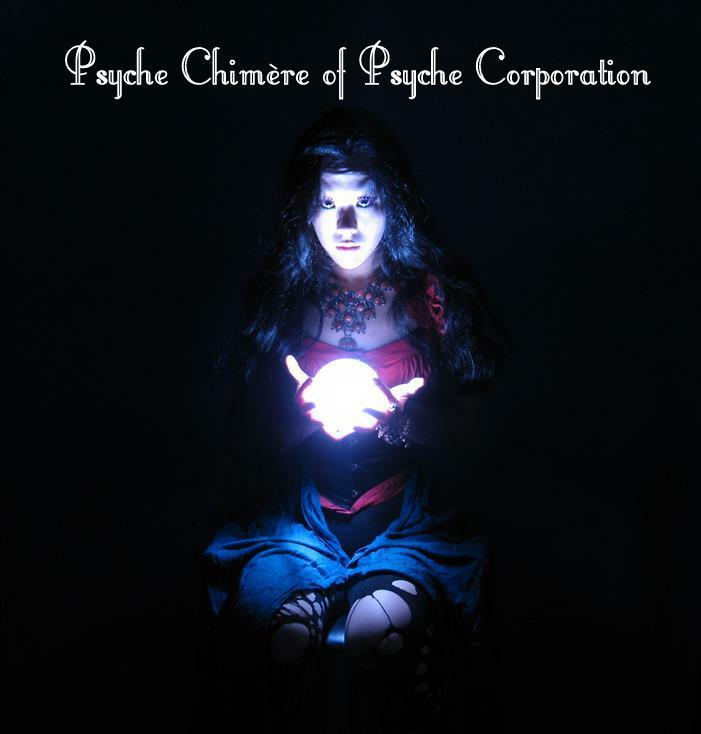 The outro music for the show most weeks is provided courtesy of Psyche Corporation. And as of 2014 we are also using music from Meka-Nism. If our guest has music of their own, we will often end with that as well.